Flip a coin. If heads, do a third of the opponents active Pokemon's health. 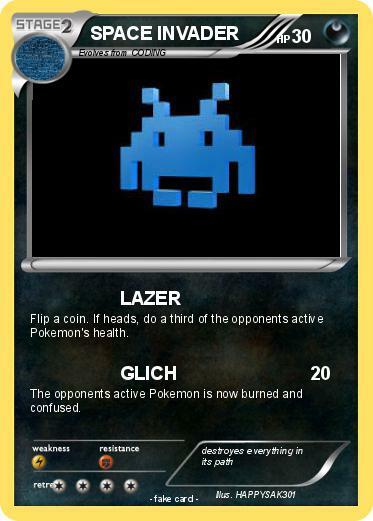 The opponents active Pokemon is now burned and confused.